THIS HOME HAS A LOT OF POTENTIAL FOR IMPROVEMENT !!!! IT IS SITUATED ON AN 9000 SQFT.LOT. THE HOME FEATURES 2 BEDROOM, 1 BATH WITH APPROXIMATELY 760 SQ.FEET OF LIVING SPACE. FLOORING HAS BEEN REMOVED FROM SEVERAL ROOMS. BUYER AND BUYER'S AGENT TO COMPLETE ALL DILIGENCE IN REGARDS TO THE PROPERTY DWELLING & OUT BUILDING .THE PROPERTY IS SOLD IN IT'S AS-IS CONDITION .NO REPAIR WILL BE DONE IN THIS PROPERTY. 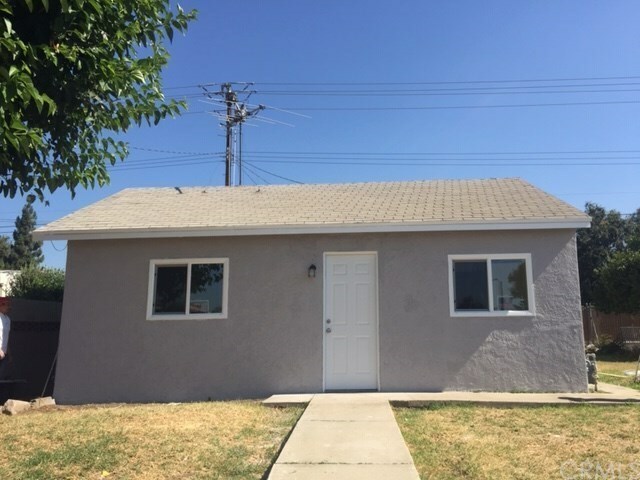 THIS HOME IS CONVENIENTLY LOCATED CLOSE TO FREEWAYS 210, 10. SHOPPING CENTERS, GROCERIES, ETC.ETC.ETC. GOOD LOCATION! Directions: 1 block north of foothill blv & Campus.